Whether you’re sick of living paycheck to paycheck or just want to put a little extra money toward your summer vacation fund, look no further than around your home for saving opportunities. 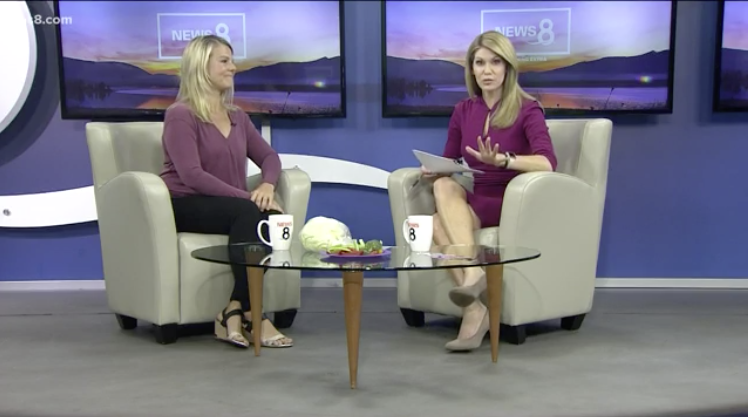 I got a chance to visit CBS 8 morning show in San Diego to share a few simple ways you can save on utilities and monthly bills. Plus, a few ways to cash in on clutter. Check out my segment by clicking on the image below. p.s. I’d love to hear from YOU! How do you save money on your bills and other household essentials?